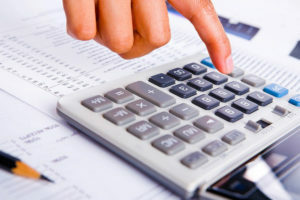 Budget receipts from tourism fee in Ukraine in 2018 increased by 29.2%, to UAH 907 million, and taking into account tax payments the tourism industry raised payments by 20.7% last year, to UAH 4.2 billion, the Ministry of Economic Development and Trade has reported. “This indicates an increase in the volume of domestic tourism flows and the effectiveness of implementation of the decentralization reform, namely local fiscal discipline improvement,” the agency said. 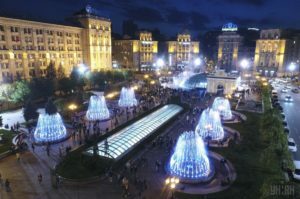 The ministry added there were also qualitative changes in the structure of foreign tourist flow to Ukraine in 2018. According to the ministry’s press release, the State Border Service recorded an increase in the number of tourists from the countries not bordering Ukraine, particularly Europe: from Spain by 68% Britain by 47.3%, Lithuania by 23.4%, Italy by 15.4%, Germany by 13.3%, and France by 9.2%. The number of tourists from India over the past year rose by 57.4%, China by 38.8%, Japan by 38.3%, Israel by 21.7%, and the United States by 19%, while cross-border traffic, on the contrary, declined, the ministry said. According to the authority, this was achieved thanks to visa liberalization, and an increased offer of direct and low-cost flights.